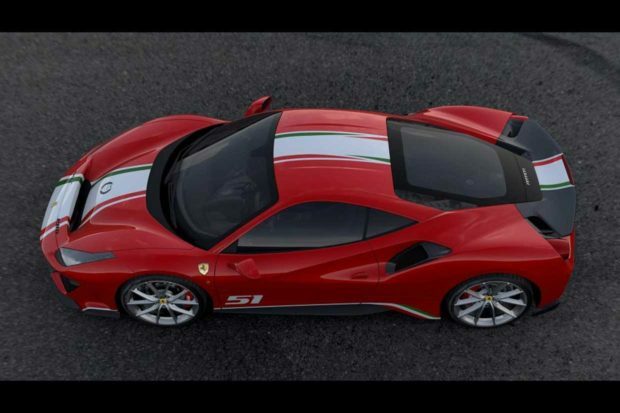 We have seen the Ferrari 488 Pista a few times, and if you ask me, it’s one of the sexiest cars Ferrari has ever made. Now, the Italian exotic car maker has announced a special edition of the 488 Pista available via its Tailor Made program. 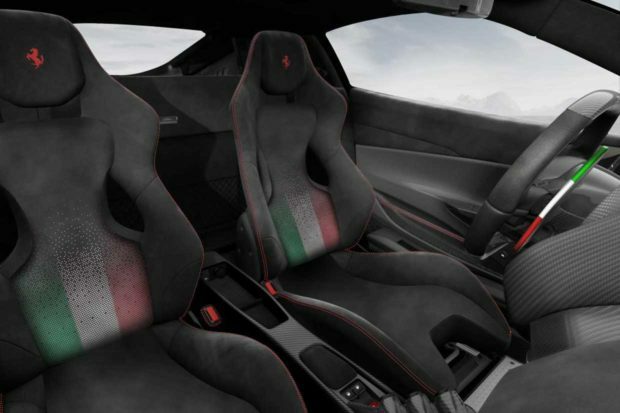 Like Ferrari has been known to do with some of its crazy purchaser requirements, you have to be more than rich to buy this special edition. 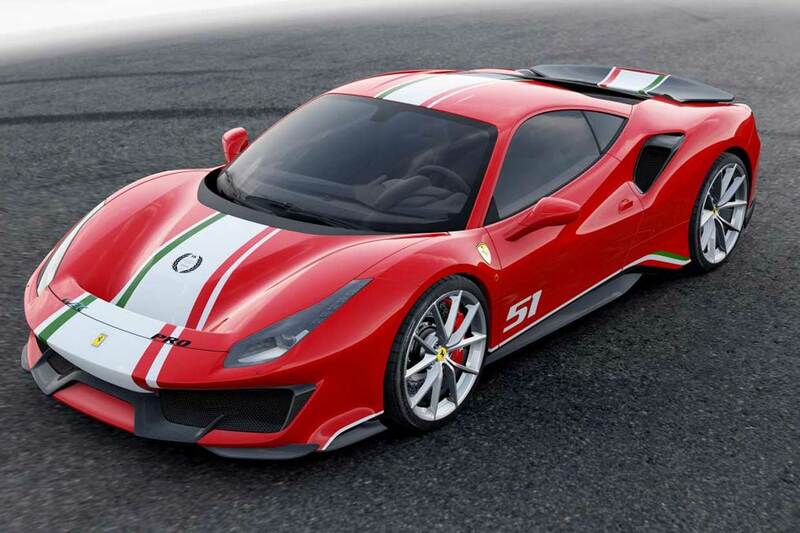 You have to be racing a Ferrari in one of the motorsports programs the automaker supports. 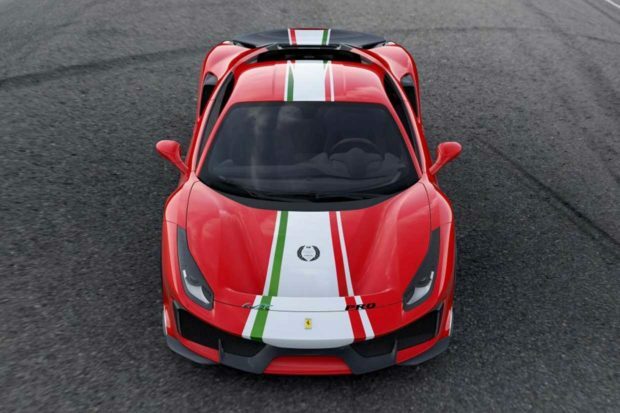 This very special edition car has cool Italian flag colored graphics and other special touches. The body graphics are inspired by the livery on the AF Corse 488 LMGTE Pro race car with its swoopy white, green, and red striping. Other exterior updates include a matte black S-Duct, and a carbon fiber rear spoiler. Body paint colors include red, blue, black, or silver. Inside, the Alcantara seats get an Italian flag motif as well, as do the shift paddles behind the wheel. There is no word on pricing, but it’s not like you can buy one unless you’re a race car driver anyhow.